Enter this ProFlowers promo code at checkout to take 15% off your purchase of Flowers and Gifts. Enjoy free shipping at Cheryl's using this coupon code. Save $5 on the month-to-month plan when you enter this Bloomsybox promo code at checkout. 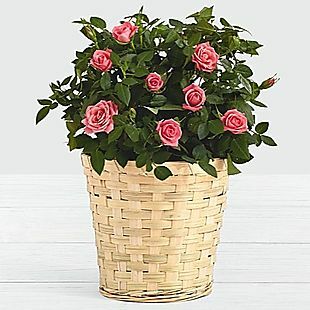 Enjoy free weekday shipping at The Bouqs Co.
Take $8 off and get free shipping by purchasing this rose and daisy bouquet with our exclusive Flowers by Florists.com link. No coupon code required. An additional fee applies for certain days, including weekends. 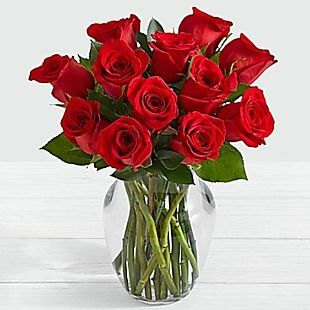 Add this From You Flowers promo code during checkout to take up to 50% off roses and other flowers. 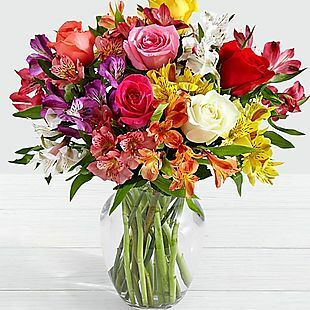 AARP Members can use this 1800flowers.com promo code to slash 20% off Flowers and Gifts site-wide.